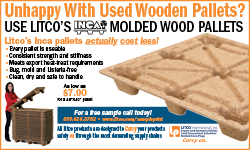 Plastic pallets offer some terrific benefits in the right applications. Here are 12 benefits to consider. Dimensionally consistent sizing aids performance in material handling systems. 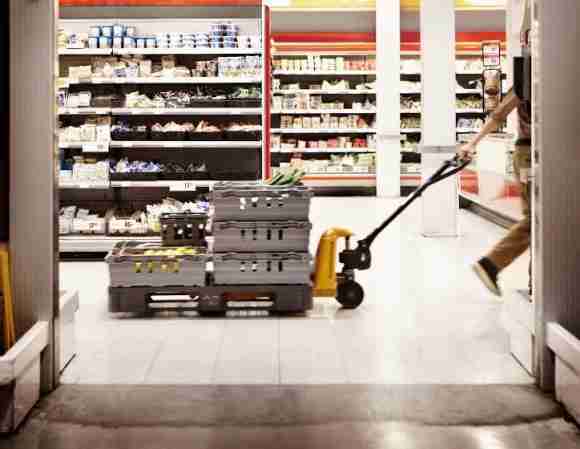 No protruding fasteners or slivers to cause injury, product damage or scraping to retail floors. Inexpensive models available for light duty applications such as for export pallets. They are ISPM-15 exempt for international shipment, eliminating the risk of shipments being detained at international ports of entry. 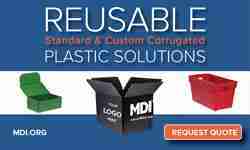 Extremely durable models provide a very low cost per trip over pallet lifetime. Available in different pallet colors to aid in branding, control or facility appearance. 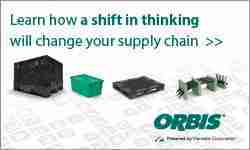 Nesting design can save space for empty pallet storage at facilities as well as in transport. For example, one bakery eliminated 253 loads of empty pallet returns per year because only require one-third the space of double faced pallets. Can be edge rackable or stackable. Does not result in wood chips requiring cleanup, and which can damage the tires of material handling equipment, as well as creating slip and trip hazards. Some models have a significant weight advantage over pallets made of other materials. Can have RFID tags imbedded. Readily recycled locally, or when returned to pallet suppliers. Vendors often have buyback programs for their own products, and may take back plastic pallets from other vendors as well.